Editor’s Note: In this new series by Occupy Wall Street’s Kelly Heresy, we will get a weekly look at the real people, events and discussions occurring at the ground level. This introductory piece is an overview but will be followed with personal stories that illustrate the individuals and pursuant courses of positive actions that become a result of this occupation. 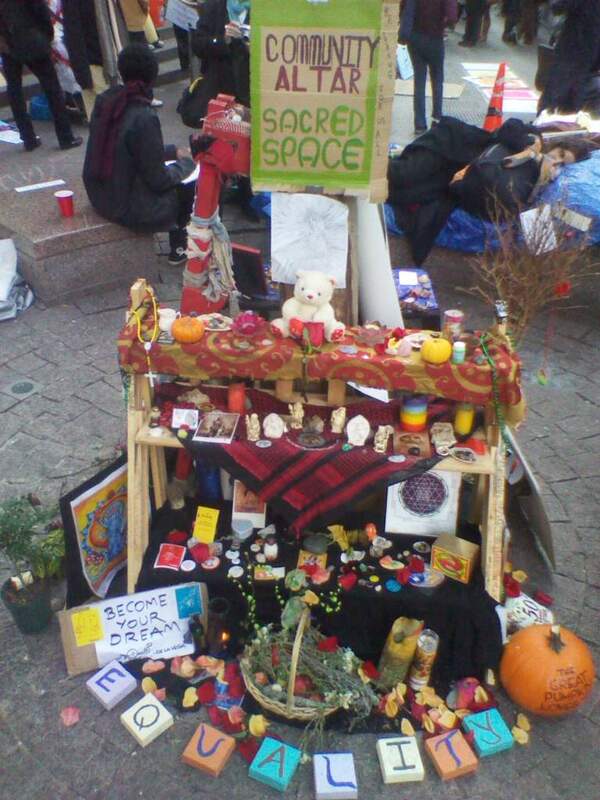 In a month’s time, the Occupy Wall Street movement has transformed an obscure park in the financial district into the hub of a global uprising. The movement itself has become an important social phenomenon of our time. Whether or not the mainstream media and the political establishment wish to accept this or ignore it matters little. 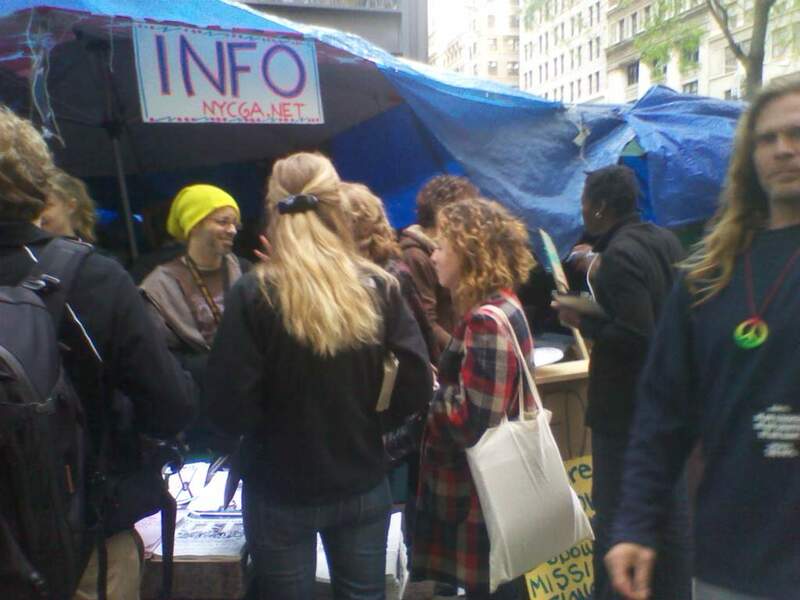 The Occupy Wall Street movement is a tidal wave in the course of human history. Its End Game is a new paradigm for the future. 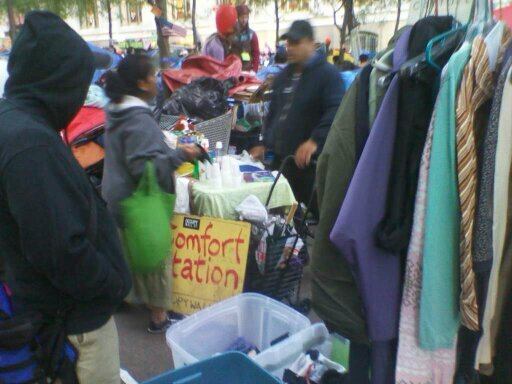 Only in the past week has it felt assured that the occupation at Liberty Plaza would hold indefinitely. We survived cold and rainy weather without the aid of tents. We stood our ground as Brookfield Properties and Mayor Bloomberg sought to remove us for cleaning. Then a few nights ago, we received the backing of Community Board 1 by a vote of 33-3. Now it appears the NYPD is backing off the no tent policy, and we have ourselves an actual village. We are prepared for the long haul. As one of the original occupiers, I have seen this movement first hand from its earliest stages. It will take years of struggle to secure the changes we seek, just as every other movement for social justice that has preceded it. What makes this movement unique, however, is that it already has built into it the understanding that the struggle for justice and equality is an ongoing open-ended social conversation. It does not end when we bring the 1% to the bargaining table. The conversation continues as part of the fabric of the new society, which constantly asks itself how it can better serve the needs of all. This is in fact a permanent revolution. It drives the Corporate Media and establishment elite crazy that the movement lacks leaders or specific demands. What they fail to understand is that this movement doesn’t emanate from the needs of one individual or interest group, that can be easily manipulated or appeased. The idea of the 99% is a response to a system that has robbed the overwhelming majority to serve the interests of the few. But it also indicates an emerging new consciousness, a new way of being. It is a significant step in the process of identifying ones own interest with the needs of the greater whole, and opens up the possibility of a new paradigm based on collaboration and the common good. The Inner-Dimension of the movement is what I wish to explore in this blog. We are creating a model for a new society that honors all people and gives every individual a voice. The same work we are doing at the community level must also be done at the individual level. The way forward is to harmonize our highest potential as individuals with concern for our communities and the planet as a whole. There is a great deal of healing that needs to be done on the personal and community level. I am already seeing this manifest in many ways at Liberty Plaza. The influx of new campers has brought tensions to the surface that could undermine everything we are trying to create. Now that we have achieved a level of security that we will be able to hold the park, it will be important to build a healthy environment for our community. I will be here to describe the new paradigm as it unfolds. 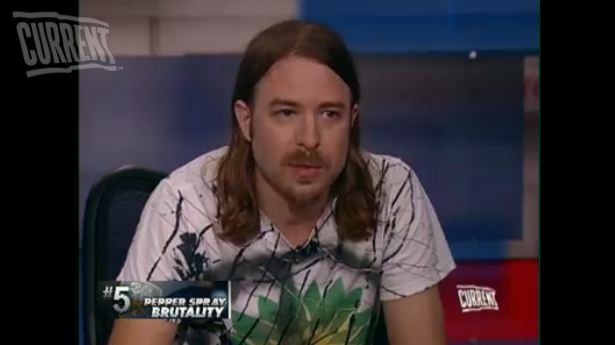 Kelly Heresy has been with Occupy Wall Street since Day 1 and was part of the first group to live and work in Liberty Plaza. He is a writer, event producer, spiritual worker and counselor. More on his blog. Read interview of Kelly Heresy with Newtopia’s Tamra Spivey here.